I wish I loved sushi. It looks good but I just cant do it! 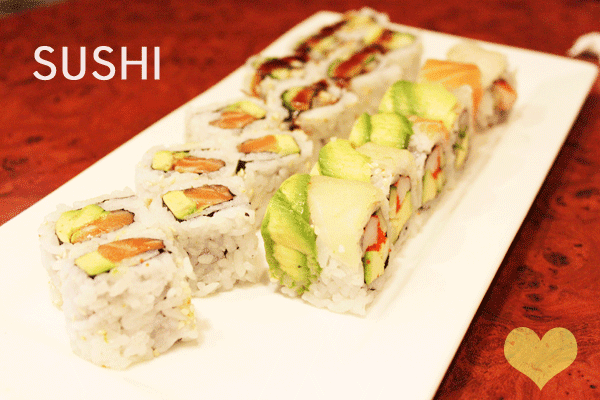 you must be feeling better if you're noming on sushi! My Dad isn't a fan of sushi either -- he always looks at me strangely and asks "you're eating RAW fish?"